Recording from the Glitterbox closing party at Hi in Ibiza 28.09.18.
is this an edit of Levan's remix? thank you! This is an absolute corker! Whose edit pls? What a great nite that was ! @gregwilson: You total legend, thank you! Nice remix, You make me feel!!! it's yours??? 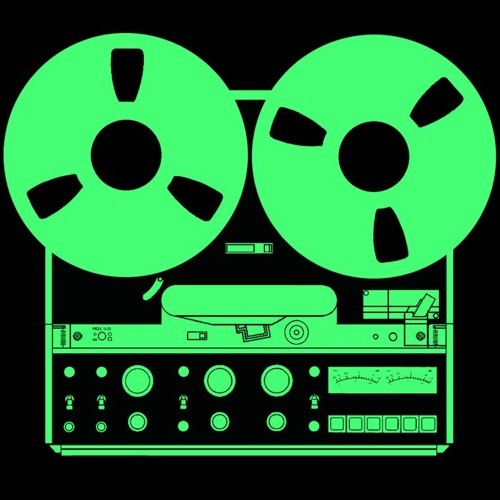 @gregwilson: Hey Greg, whats this track please?